The Broncos are trending upward. 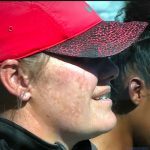 They upset Piedra Vista last month and followed that with a 50-0 win over Thoreau and a 40-14 victory at Farmington. Keep in mind, 22 of their 40 points were directly or indirectly from defense and special teams. “We’ve improved, but still have a long way to go, especially on offense,” said Kirtland head coach Greg Jenks. 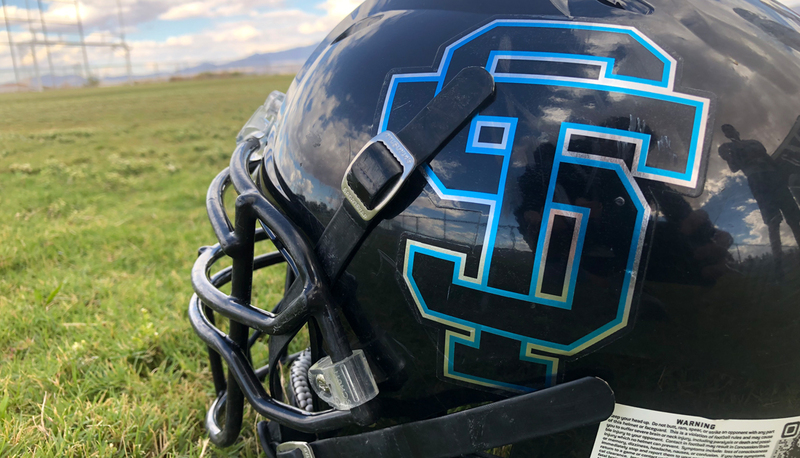 “We’re really young and we’re improving weekly,” said Moriarty coach Joe Anaya. The Eagles are coming off a bye week while the Bears pulled out a 4thquarter win over Manzano last week. Nick Petty will fill in at quarterback once again for Eldorado. 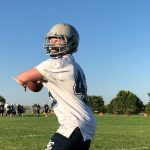 “It’s going to be tough starting a sophomore quarterback with the La Cueva defense,” said Eagles head coach Charlie Dotson. The Hawks remained perfect with a win over Las Cruces last week. Can they do the same against another in-city rival? Mayfield had a bye last week and won three of their last four games. Roswell is one of the top two teams in Class 5A right now. Jared Howell’s Panther team has put up 71 points in their last two games.